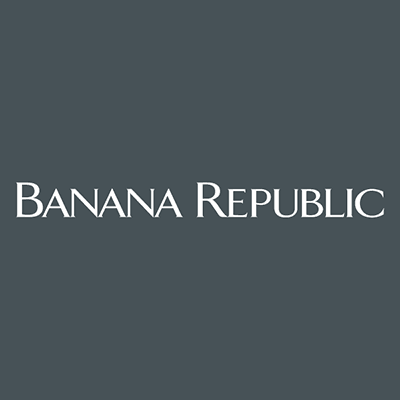 If your a sucker for a nice suit bananarepublic.com has the deal for you. Its reboot your suit time. Mix or match because your important. And if your like me your suit needs to make you feel confident. You can get Digby Brogue a nice looking dress shoe. And with fall coming looking at a Mixed-Gauge Sweater Jacket wouldn’t be a bad idea.